The court decision allowing AT&T's takeover of Time Warner, with no conditions, upholds the traditional view that vertical mergers don't pose the same antitrust threats as horizontal ones. Why it matters: AT&T's win makes it more likely (though not completely certain) that the two giant vertical health care mergers pending with the Department of Justice — CVS' $69 billion acquisition of Aetna and Cigna's $52 billion deal for Express Scripts — will also get the green light. Yes, but: There’s still a chance antitrust officials may want to block these health care deals on the grounds the merged companies may have incentives to exclude rivals from their health insurance and pharmacy benefit options. Mergers really are looked at on a case-by-case basis. 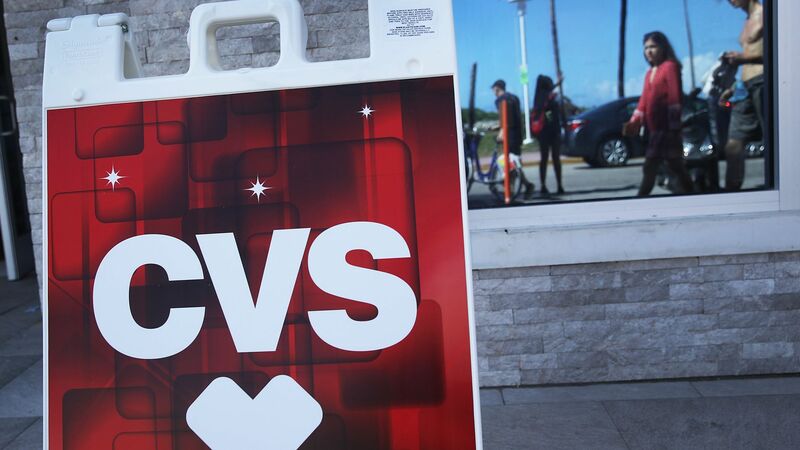 Two concurrent reviews of consolidating pharmacy benefit managers also has an aura of summer 2016, when the DOJ blocked the simultaneous deals that would have consolidated health insurers. But the DOJ was handed a major loss and may not pursue those routes knowing it could lose again.